Sigma Beauty has such a special place in my heart. It is the first brand that I truly invested my money on for high quality brushes and to this day, the first brushes I ever own are still in great condition. No fall out, no damage, no faults! 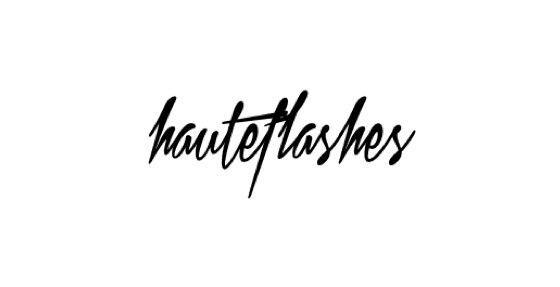 They are a truly amazing brand for makeup brushes for anyone! 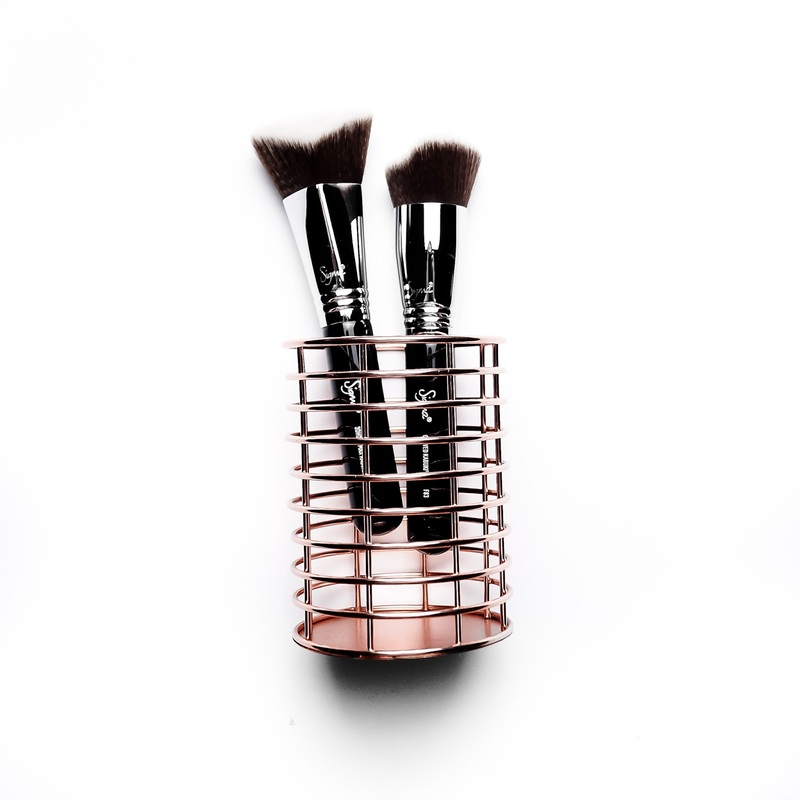 Not only that, they are so innovative in the way they make makeup application easier for the everyday user and these include the new dimensional brushes that they have just brought out – the F83 and the 3DHD Max Kabuki Brush. They had released four brushes and separated them into two volumes. I have for you today the 3DHD Max Kabuki Brush and the F83 Curved Kabuki. At first glance, these brushes are very bizarre and very different to what’s available on the market right now. But just because it’s bizarre and different doesn’t mean it not worth investigating and that is exactly what I did. When I received these in the mail from Sigma Beauty, I was wondering about their application and their purpose based on their individual shapes. It was quite apparent to me that they were designed to help to apply your makeup seamless and effortlessly to areas that tend to be hard to reach, such as your jawline, around your nose and under your eye area. Both these brushes are incredibly soft, fluffy and so gentle on the skin. They are made with synthetic brushes and are cruelty-free like all of their other brushes. And is one of the many reasons why I support the brand so much. Now let’s get into the specifics of each brush. The 3DHD Max Kabuki Brush is a familiar brush that we all know and love so much. It is the larger and fluffier sister of the cult favourite 3DHD Kabuki brush. This brush offers a faster, quicker but same seamless and flawless blend of your base products. This brush still offers the same precision and accuracy of its sister that has an inverted V shape to get into each hard to reach place without breaking a sweat. Despite of its larger size, you can still get in between those hard to reach places such as your nose, jawline and around your eyebrows without the worry of messing things up. With that being said, because it is bigger and has a larger surface, it will definitely soak up more product than its sister and you will notice a sheerer coverage in comparison. But this is not to say you can’t obtain a full coverage look with it, it would just require a little bit more product (especially if you don’t dot it on your face first). What I love about this brush is that face that I can even bake with it without any troubles. I dunk the brush into my translucent powder and I can easily carve out my cheekbones. It’s just as easy as counting 1, 2, 3. An amazing brush for the easy price of $27 USD! It can be used for creams, powders, liquids and whatever other consistency that is on the market and it’ll do the job just right! Yes, I know. What is this brush?! But let’s not judge a book (in this case a brush) but it’s cover. The F83 Curved Kabuki brush is a newly designed brush that also soft and gentle on the skin. It’s dense and has a very unique “curved” shape, almost like a French, vintage couch. This brush is specifically made to help the everyday person to blend our contour products with total control and ease. Have you ever found it awkward to blend your contour around your jawline? Or that you have to make that fish face whenever you wanna chisel out your cheekbones? Well if you don’t have to do that anymore! This brush provides total control, great blendability and precision as to where you place your contour. What I love most about this brush is its shape that is able to hug the natural curves and crevasses of your face (such as your jawline, nose area and cheekbones) allowing you to blend away without making awkward movements or faces. But what I found quite odd was having to blend on the flatter parts of my face such as my temples, forehead and chin. It still was able to do its job and blend out the product but it was just awkward to blend in those areas due to the shape of the brush. My suggestion is to dip product only on one side of the brush (mainly on the highest point) and use that to place the product down and press a little deeper into your skin to blend away. Similarly like the 3DHD Max Kabuki, you can use powder, cream and liquid products. This brush retails for $25 USD. All of these brushes are made with Sigma’s exclusive Sigmax Fibres which are sturdy, long-lasting and incredibly soft to the touch. They are amazing quality and I can guarantee you will not be disappoint. All these brushes have a 2-year warranty and this is proof that Sigma is behind their product 100%! So what are you waiting for ladies? Get on the NEW Dimensional brushes and make makeup applications easier for yourself! Head over to their website and purchase them now at sigmabeauty.com. I don’t have an affiliate code for your guys but if you use the code HANNAH (who is a good friend of mine who is on youtube by the name Hannah Schroder) you can get 10% off your purchase all year round! Let me know your thoughts on these brushes below! Disclaimer: These products were sent to me as a PR gifted. This post was not sponsored nor compensated. This post was made for the benefit of my readers for information purposes only. All thoughts and opinions are 100% honest and genuine and are based on my own personal experience. All links used in this post are affiliate links as I am an affiliate with Sigma Beauty.